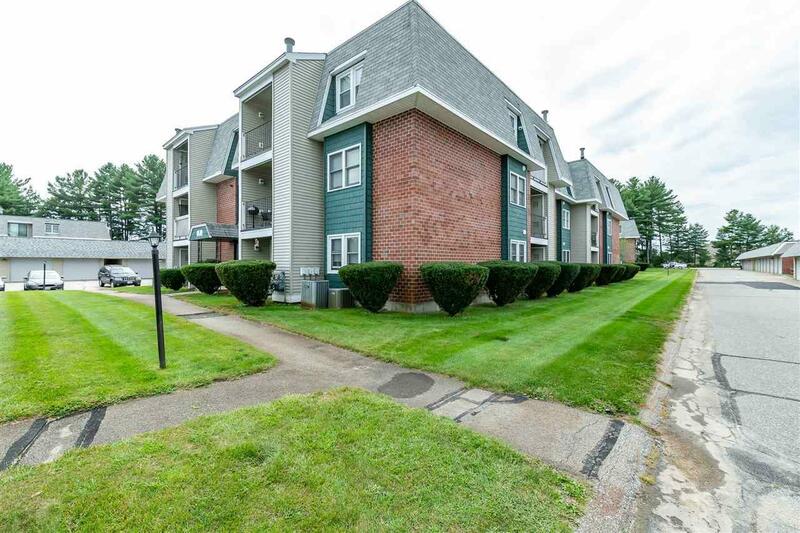 Beautiful first floor end unit in a very desirable complex off exit 8 in Nashua, with one car detached garage. Cenrtral Air, new carpeting, freshly panted interior, new dishwasher, new hot water tank, and in excellent move-in condition. 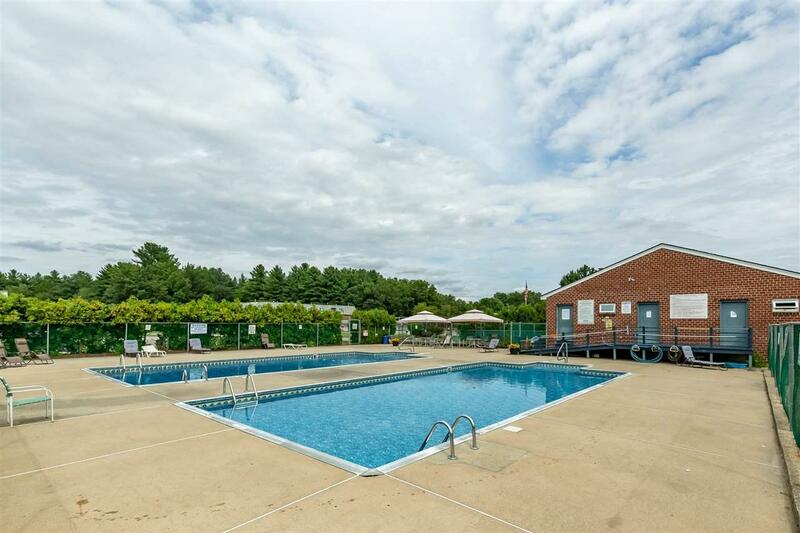 Easy access to everrett turnpike off exit 8, all shopping areas and great restaurants in walking distance. 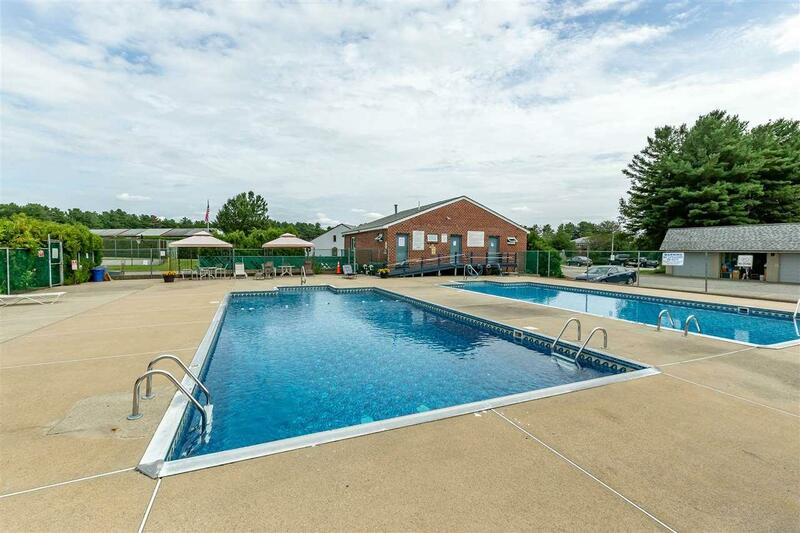 Community in-ground swimming pool, play ground, basketball and tennis courts. 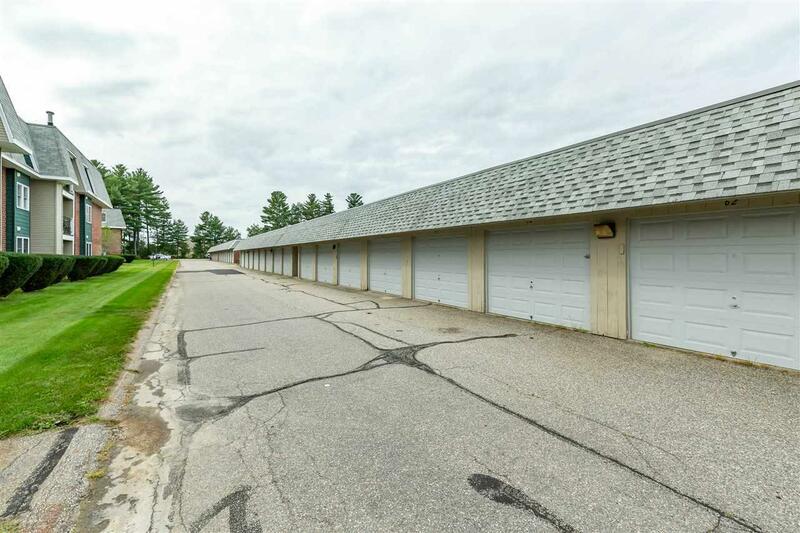 Sold by Re/Max Triumph Realty. Courtesy of Ebenezar Mann of Bhhs Verani Nashua.